Stonehouse Flowers, founded in 2015, is a small family operation specializing in growing romantic and fragrant flower varieties. Nestled in the ridge and valley region of central Pennsylvania, Stonehouse Flowers supplies fresh seasonal cut flowers to brides, designers, and local markets. 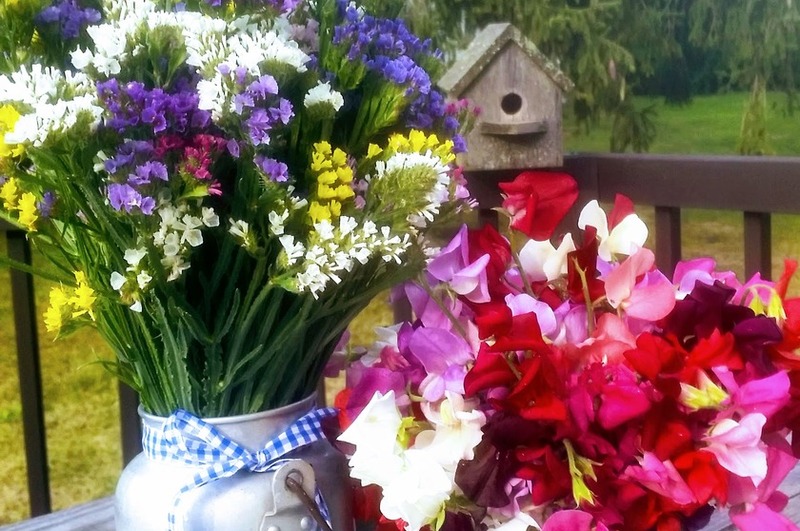 Stonehouse Flowers is dedicated to growing a variety of flowers that reflect the season. We hope to provide our customers with countless varieties of flowers harvested at their peak of beauty. Stonehouse Flowers is owned and operated by Laura Rice. A native of central Pennsylvania, Laura brings to her work a background in production agriculture and agricultural education, as well as, a passion for growing beautiful flowers.